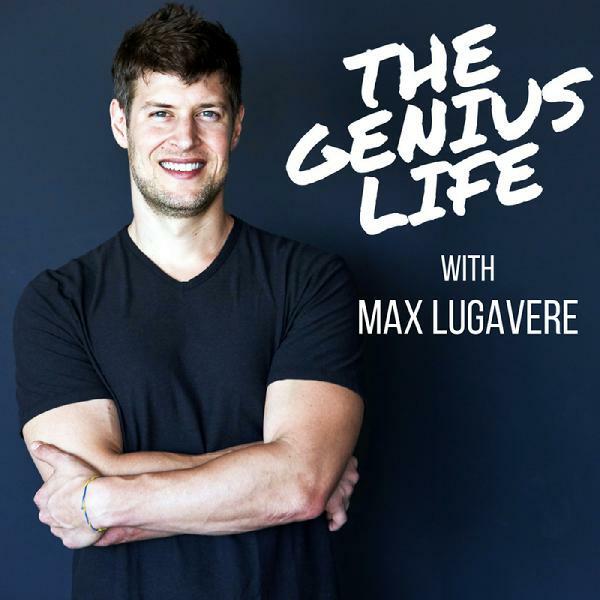 The Genius Life | Listen Free on Castbox. Chris Masterjohn earned his PhD in Nutritional Sciences from the University of Connecticut in 2012. He served as a postdoctoral research associate in the Comparative Biosciences department of the College of Veterinary Medicine at the University of Illinois at Urbana-Champaign. From August 2014 to December 2016, he served as Assistant Professor of Health and Nutrition Sciences at Brooklyn College, part of the City University of New York. To assess and ultimately fix any nutrient deficiencies you may have, check out his very thorough course, Testing Nutritional Status: The Ultimate Cheat Sheet. Use code GENIUS for 20% off. James Swanwick is an Australian-American entrepreneur and activist who helps social drinkers reduce or quit alcohol. A former journalist, Swanwick has interviewed world leaders like Al Gore, champion athletes, and movie stars like Bradley Cooper. He hosts the 30 Day No Alcohol Challenge. Use code "Max" for 25% off! Can't download the episode, anyone experiencing the same problem? One of the best podcast episodes I have heard so far!! Thank you Max and Dr. Panda for the great listen!!! Bacteria are the dominant life form on the planet..Humans are not even close.